Commuting in the market town of Mansfield is not just faster when riding a scooter, but thrilling as well. Scooters are an ideal transport alternative to cars and public transport in Mansfield for several reasons. In this article, we highlight some benefits of owning a scooter in Mansfield and why you should choose one of ours. Why Own a Scooter in Mansfield? Faster in Traffic: Scooters are the best option for you to move quickly in town when there’s gridlock. Parking: Always looking for parking space and paying between £3 and £4 to park your car? Not anymore. Scooters are small, enabling you to park anywhere. Minimum Age: While you can’t drive a car legally at 16, you can get a licence to ride a scooter in Mansfield at the same age. Fuel Economy: You can save more money if you own a scooter in Mansfield because scooters can last for days or even weeks before they need refuelling again. Price: Available for between £999 and £1099, our scooters are incredibly affordable. They are also cheaper than other dealerships because we get them directly from the manufacturer. Finance Options: We have several finance options that enables you to pay in instalments if you cannot pay at once. Design: We have scooters for everyone! Whatever your age, experience or taste, you’ll find one that suits you. Insurance: We also offer to help you with insurance matters by getting you the cheapest insurance policies in the country. Although we have no dealerships in Mansfield, we can deliver your scooter to you no matter your location in the town. All you have to do is fill in your delivery information, and you’ll get your scooter. It’s that easy! 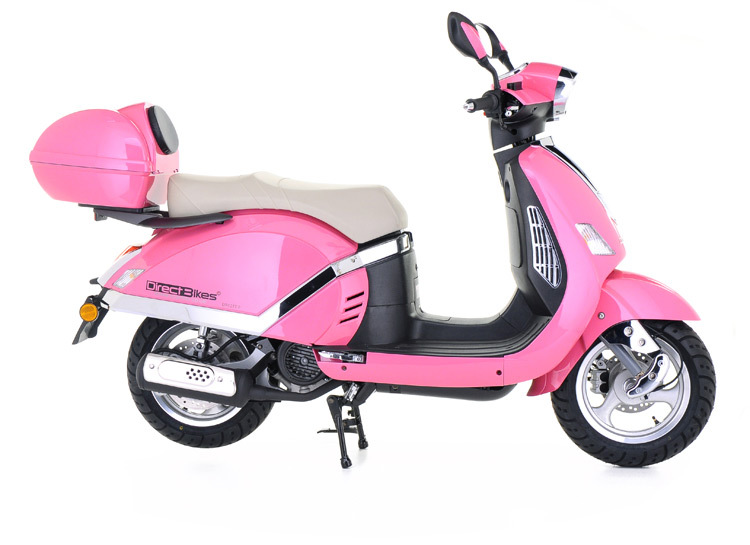 Check our fantastic range of scooters and order one today!